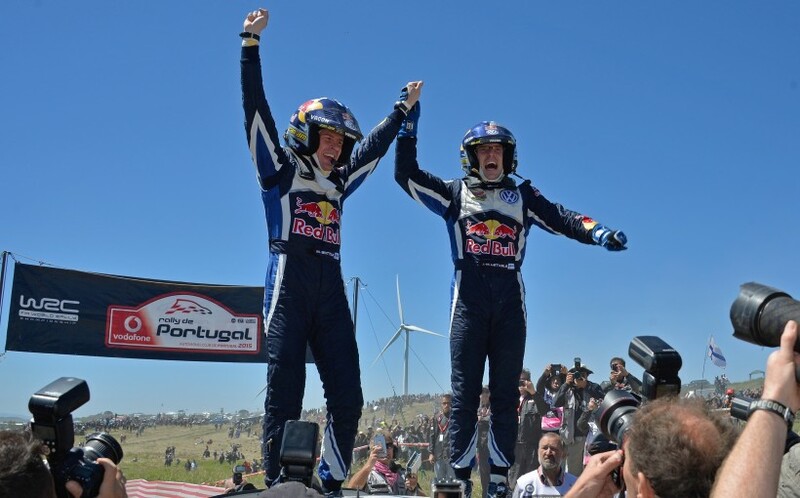 Jari-Matti Latvala/Miikka Anttila (FIN/FIN) won the Rally Portugal, finishing ahead of their team-mates Sébastien Ogier/Julien Ingrassia (F/F) and Andreas Mikkelsen/Ola Fløene (N/N). This is the third time Volkswagen has claimed all three podium positions since it joined the FIA World Rally Championship (WRC). The win was also the first for the ‘Flying Finn’ since October 2014 (Rally France). 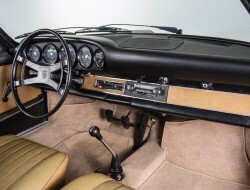 Volkswagen also finished first, second and third on the Power Stage to become the first manufacturer in the history of the World Rally Championship to score 122 points at one event. Ogier picked up three bonus points, Latvala two and Mikkelsen one. Kris Meeke (GB/Citroën), Ott Tänak (EST/Ford) and Dani Sordo (E/Hyundai) completed the top six. In the overall standings, Ogier moved to 105 points to extend his lead over Mikkelsen, who climbed into second place on 63 points. Latvala now travels to the Rally Italy (11-14 June) in Sardinia in fifth place overall with 46 points to his name. 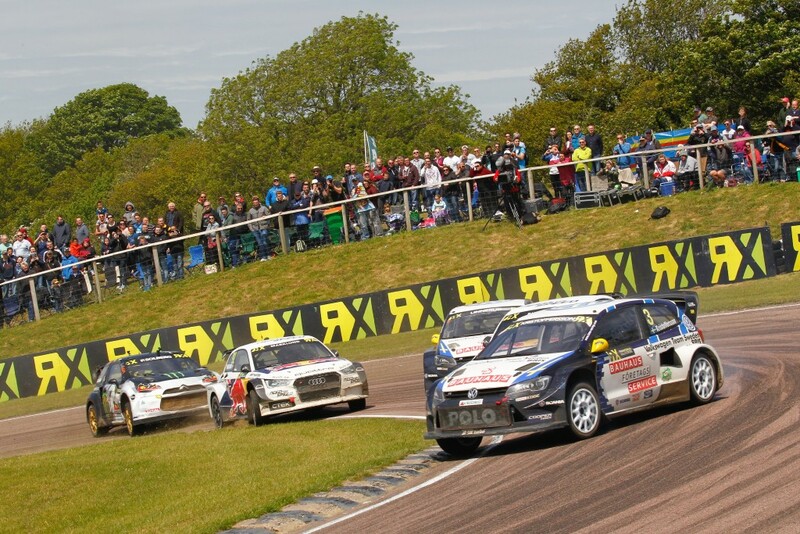 Johan Kristoffersson (S) produced an impressive display in the Volkswagen Polo RX Supercar at Lydden Hill to claim his second top result of the current season in the FIA World Rallycross Championship. The Swede finished third in the final at the iconic English circuit, earning a place on the podium for Volkswagen Team Sweden. After four of 13 race weekends, Kristoffersson currently lies second in the Drivers’ Championship behind Petter Solberg (N), who was victorious at Lydden Hill. In contrast, Marklund Motorsport, with drivers Toomas “Topi” Heikkinnen (S), Per-Gunnar Andersson (N) and two-time Global Rallycross Champion Tanner Foust (USA), failed to qualify for the semi-final races. The next race weekend will be held at the Estering in Germany from 19 to 21 June. 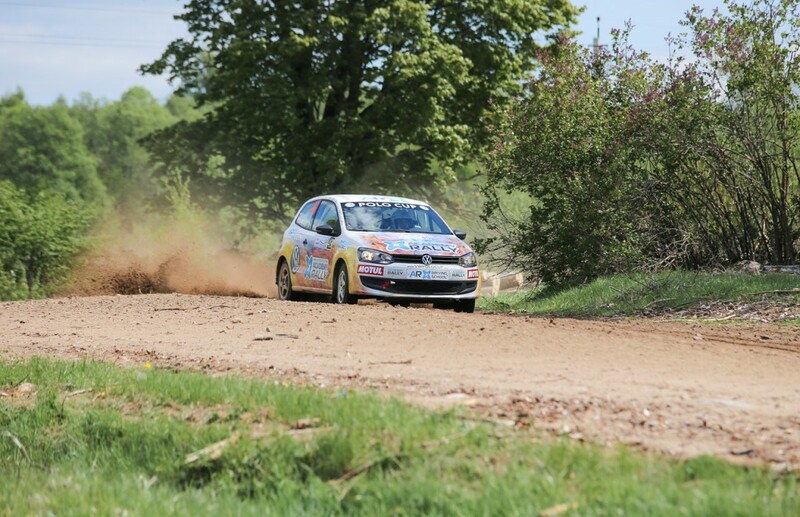 Victory on the second weekend of the Volkswagen Polo Cup Russia in Pushkinskiye Gori went to Ilya Lotvinov (RUS). The driver from St. Petersburg emerged victorious after six special stages covering a total distance of 82.12 kilometres on Saturday. Denis Rostilov (RUS) and Yuriy Arshanskiy (RUS), the winner of the opening round in Moscow, had to settle for second and third. Nine of the ten participants finished the gravel rally. The next round of the Volkswagen Polo Cup Russia, the “White Nights 2015”, will be held from 26 to 27 June in the historic Karelia (RUS) region.